Two lonely teens forge an unexpected bond— and a first romance— as they unravel a mystery hidden inside the walls of an old estate. Laura Horton is different. Not in any noticeable, first-glance kind of way; but inside, she's equally uncomfortable around the snippy girls in her class and the strange boy, Leon, who just moved in nearby. She'd rather be writing or drawing or spending time with her free-spirited family in their eccentric old house. But Laura and Leon are more alike than they first realize. They're both outsiders. They both have secrets. And try as she might to avoid him, Laura finds herself drawn to Leon's quiet boldness as surely as she is driven to find out more about her home's enigmatic former owner. 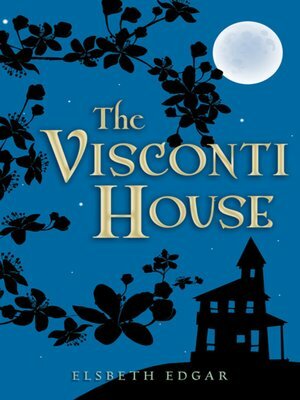 Together they probe the mysteries of the Visconti House, making an exploration into the past that will change their lives — and open their hearts — forever.